When you have lasting back pain, spinal decompression can help relieve your discomfort. 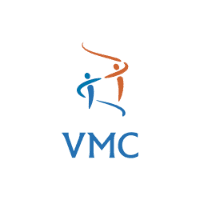 At Vitality Medical Center in Tustin, California, Dr. Laila Nayab-Murshidi and her team of skilled providers offer this spine-stretching therapy to reduce pressure on your vertebrae and discs. If you live in Orange County or the Los Angeles area, call the office or book an appointment online today to find out if spinal decompression can help you find relief from back pain. For spinal decompression therapy, you’re placed on a traction table or positioned in a motorized device to gently separate your discs and vertebrae that become compressed. The goal is to relieve your back pain or sciatica. What types of issues can spinal decompression address? Your doctor at Vitality Medical Center evaluates your condition and helps you determine if spinal decompression therapy may offer you relief from pain, discomfort, and dysfunction. How does spinal decompression therapy relieve back pain? Spinal decompression stretches the spine, decompresses the discs creating a negative vacuum affect which creates suction of the disc material that is herniated out of its place. The pumping action also brings nutrients to help with the degenerated discs. This can create a slight improvement in the spacing for the nerves to travel with less pressure and interference. The providers at Vitality Medical Center use decompression to relieve pressure on the discs and increase circulation of blood and associated nutrients to the affected areas so the discs can heal. What should I expect during spinal compression therapy? You lie on a treatment table, fully clothed, as your provider at Vitality Medical Center fits the harness around your pelvis and another around your torso. You might be face up or down, and the harness is attached to a computer, which customizes the treatment to apply gradual and gentle decompression as you relax for 15-20 minutes. How many sessions of spinal decompression will I need? You will need more than one session and may require as many as 20 sessions over the course of five to ten weeks to get optimal stretching results. The doctors at Vitality Medical Center customize a plan that meets your care needs and goals. 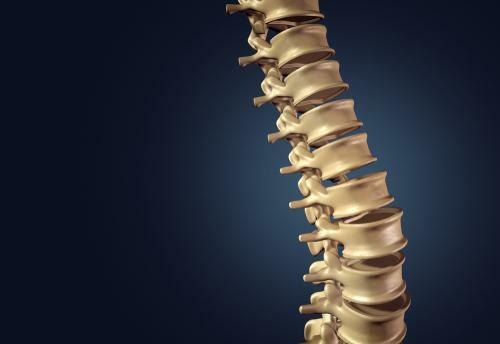 Spinal decompression may be part of a larger treatment plan that includes electrical stimulation, spinal manipulation, and heat or cold therapy. For more information about how spinal decompression can bring you relief from back pain and/or sciatica, call Vitality Medical Center in Tustin, California, or book an appointment online today.